Learn how to get your business found online. You spend your day managing employees, helping customers, fulfilling jobs, putting out fires, just to wake up and do it again tomorrow. (Oh, and did someone mention that there was a life outside of your business?) Being an entrepreneur is a full-time job to which few can relate. The problem is, being pulled in every direction means you don’t have the time or resources to be effectively marketing yourself and driving new business. 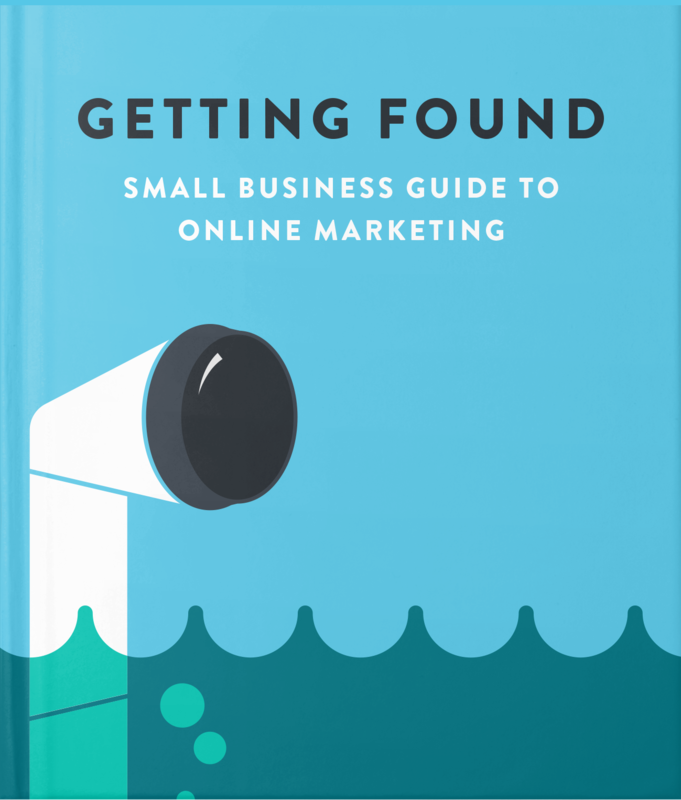 Fill out the short form and we’ll send you the guide for simple, cost-effective strategies to get your business found online and to turn up the dial on your lead generation and inbound marketing efforts.